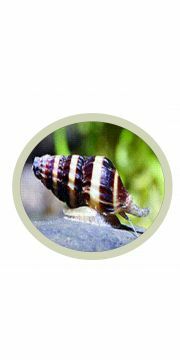 Assasin Snails are amazing at eating pest aquarium snails which usually infest your aquarium. Other means of controlling snails are by the use of puffers of botia loaches which are not always suitable with your other fish. 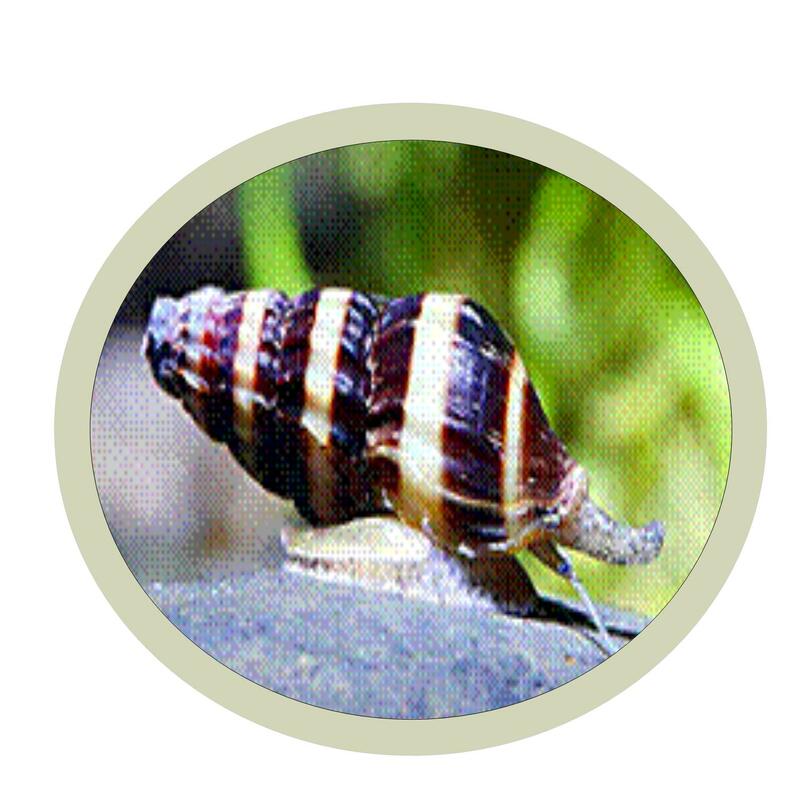 Assasin Snails are pretty snails which like to eat other snails, aswell as scavenging for uneaten frozen foods. I always feed them with catfish pellets once they have eaten all the pest snails. These snails like to burrow under the gravel or sand, so finding them can be a challenge.